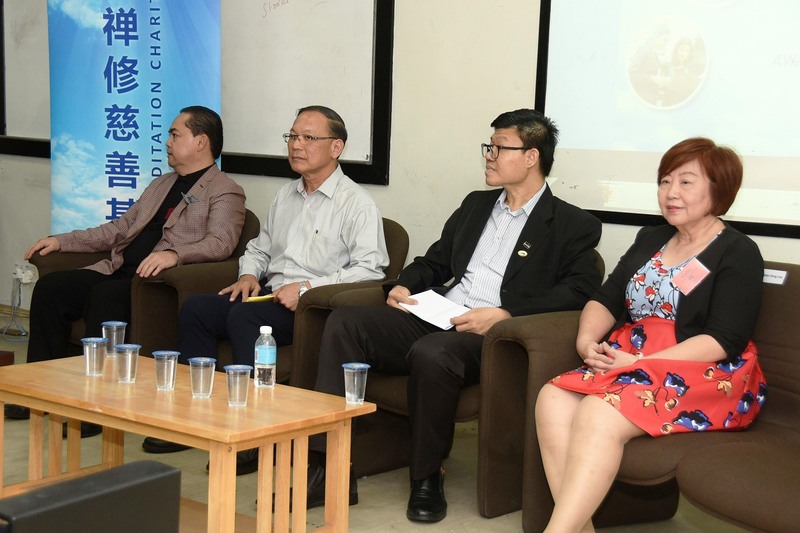 Jinbodhi Education Subsidy Award presentation ceremony 2019 was held on 24 January 2019 at UTAR Sungai Long Campus. A total of eight UTAR students received the education subsidy from Bodhi Meditation Malaysia Bhd (BMMB). 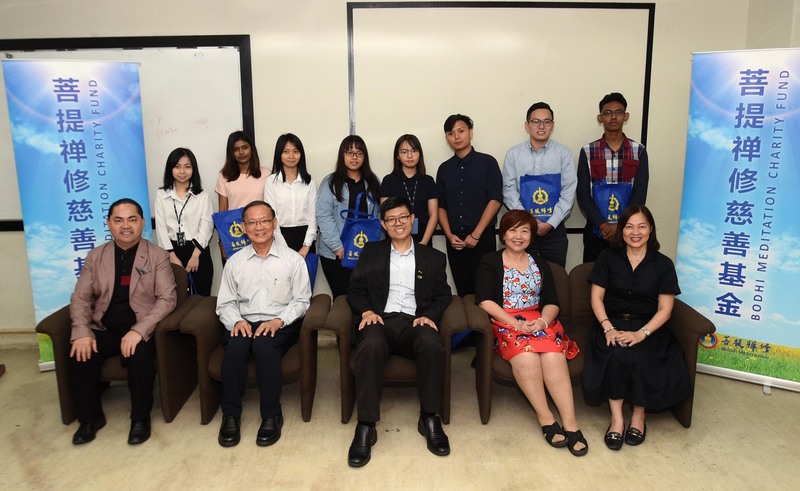 Present at the ceremony were Vice Chairman of BMMB Brother Xu Te, UTAR Vice President for Student Development and Alumni Relations Prof Dr Choong Chee Keong, BMMB members Brother Min Zhan and Sister Dong Cao, subsidy recipients, UTAR staff and students. 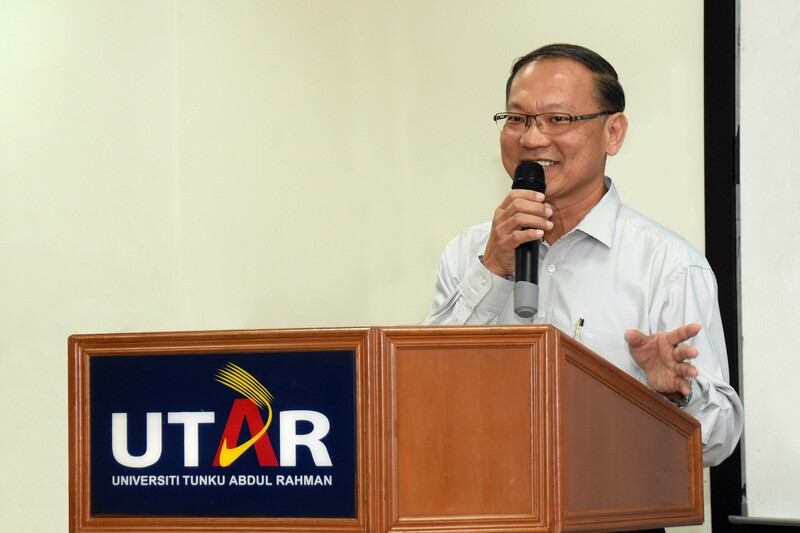 Brother Xu expressed his gratitude to UTAR for providing assistance in selecting students who are good in studies but living from hand to mouth to pay for their studies. 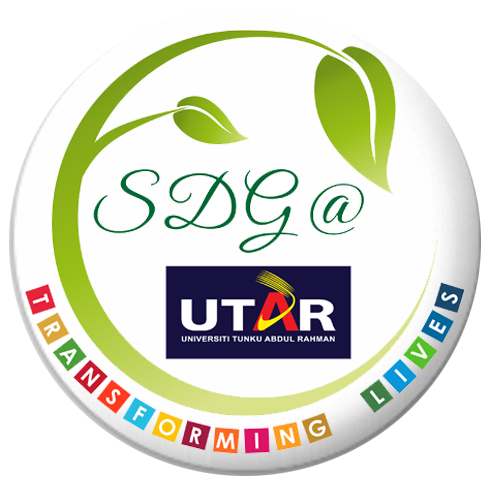 The subsidy aimed to motivate the recipients to boldly chase their dreams. According to Brother Xu, the BMMB believes that the higher the education one receives, the higher income they will earn when they enter their career life. And therefore, providing them with the chance to change their financial condition. 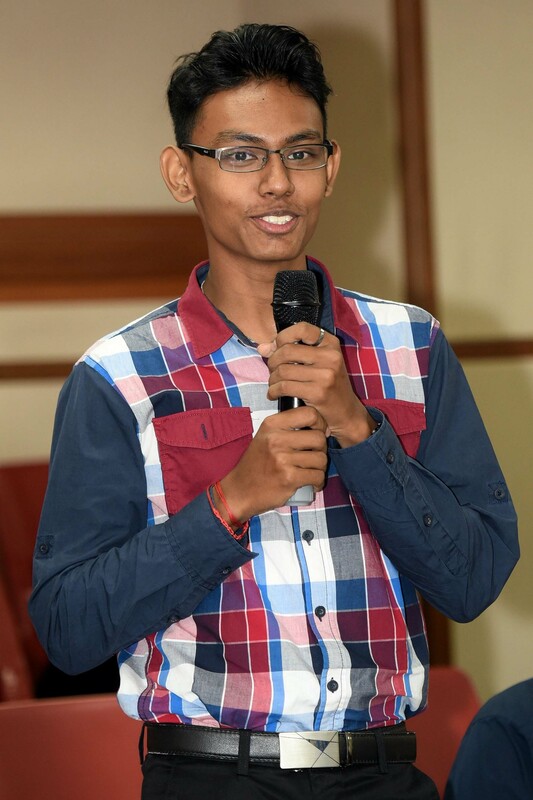 “Today, eight students have been selected to be the recipients of this JinBodhi Subsidy Award by Bodhi Meditation Malaysia Bhd. So far, a total of 52 students, including today’s eight students, have received the JinBodhi Education Subsidy. You have been most fortunate to receive this subsidy. I hope this will provide an incentive for you to do better in your studies and enlighten you to be a better person with greater compassion for those around you especially the less privileged ones. 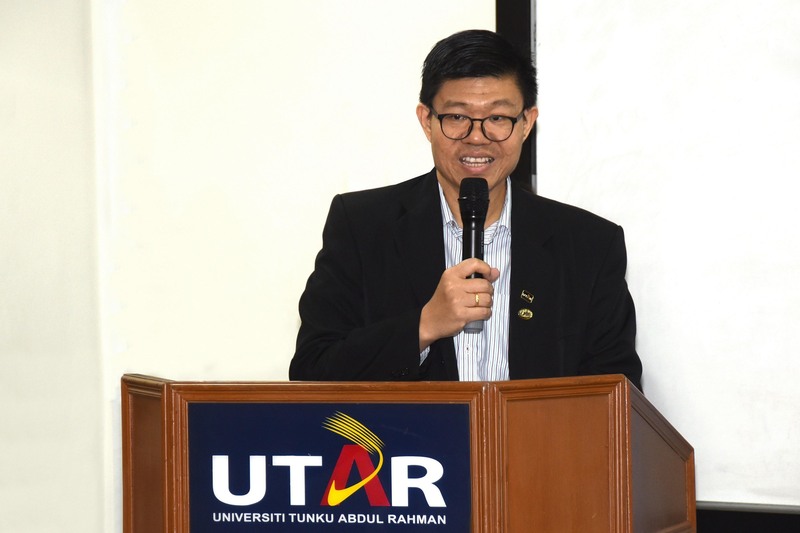 The subsidy is aimed to change and transform your life to be better,” said Prof Choong. Oai Wen Chi expressing her gratitude to BMMB. 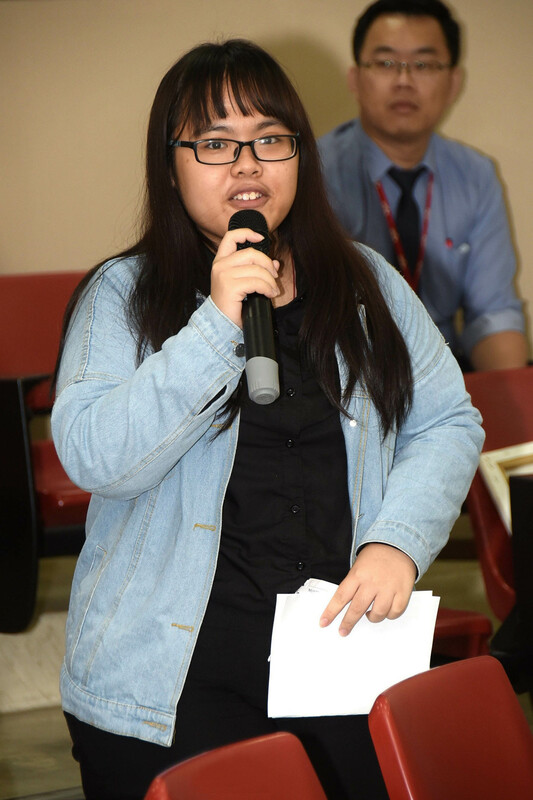 She said that the subsidiary did not only motivate her to study, but also relieved the burden of her family. Although there is no repayment needed, Er Ji Siang promised to return it in the future as a way of expressing his gratitude.